January means fashion and textile trade fair month. 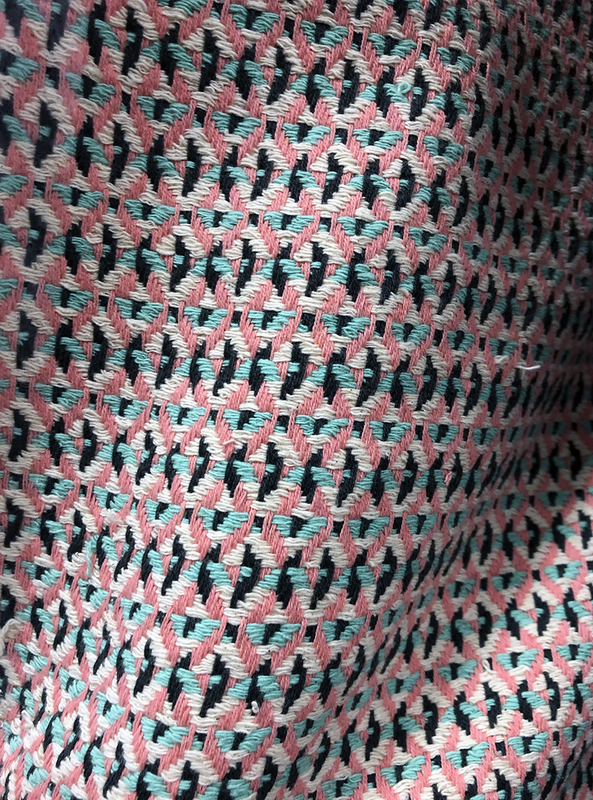 The 8th Future Fabrics Expo in London presented the latest developments in sustainable fashion textiles. I had the pleasure of exhibiting Living Colour's bacterial dyed textiles in the Innovation Hub. The week before I talked about water conscious fashion at Neonyt Fashion Fair in Berlin. Besides my own work I spotted lots of other inspirational innovations that I will share with you here. 99% of all industrial textile dyes are synthetic and toxic. That's why natural dyes are reappearing once again. 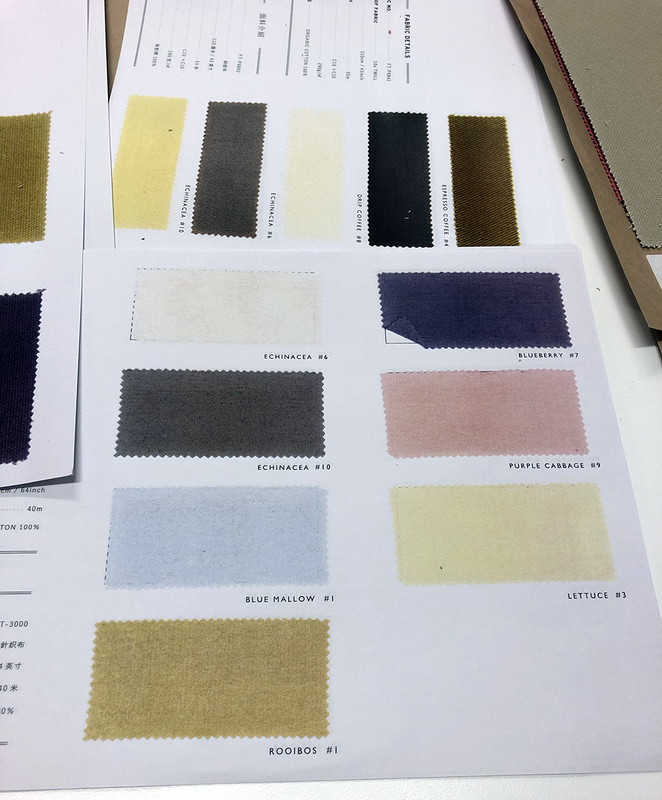 Growing crops for natural dyes on a large industrial scale would probably impose the same problems that the cultivation of regular cotton does (water shortage, seasonal influences, insecticides and pesticides, soil exhaustion to name a few). That's why the new natural dyers use waste streams or artisanal methods. Or you could grow dyes in a lab, like we do with Living Colour. 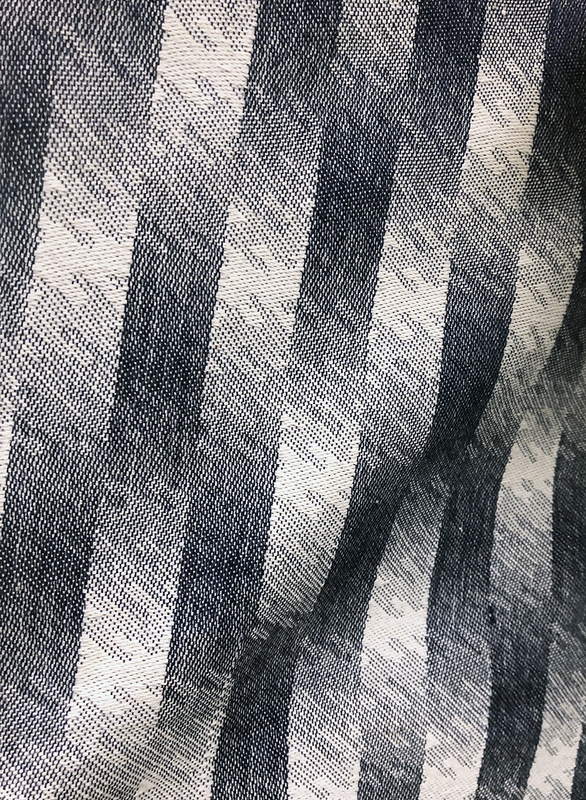 Japanese textile enterprise Toyoshima & Co. Ltd turns food residue that otherwise would have been disposed, into natural dyes for fabrics; Food Textile. 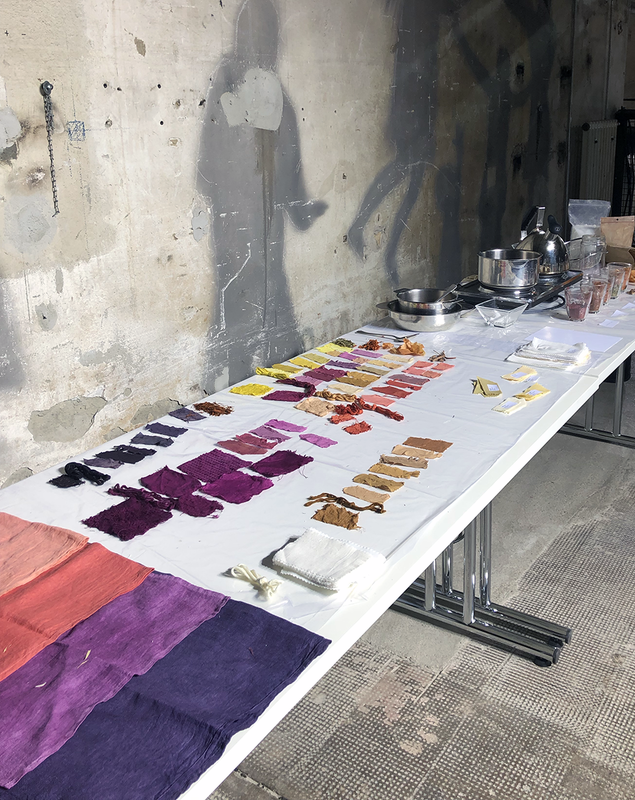 The company collaborates with several food and beverage companies throughout Japan to collect the food waste and turn it into beautifully dyed fabrics. The colour palette is made by using coffee, red cabbage, lettuce, blue mallow, rooibos, echinacea and blueberries. Fibre Bio is a French supplier of organic and natural fabrics and products dyed with plants in India. 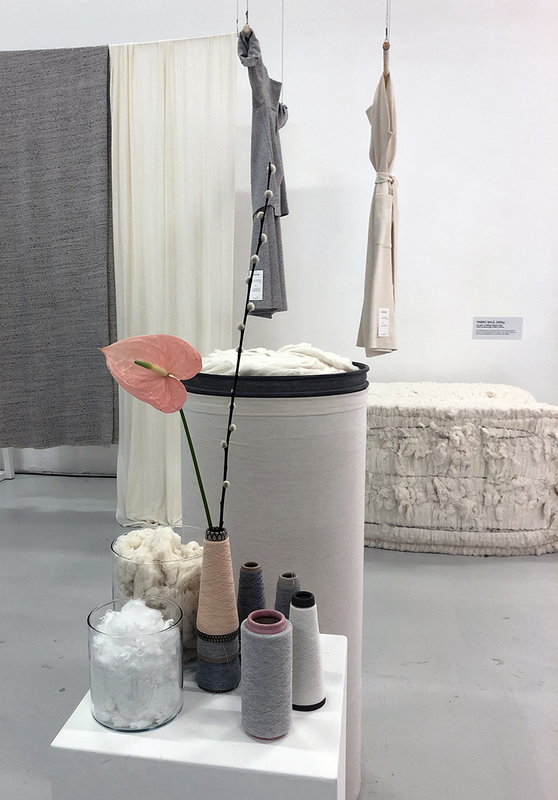 Fibre Bio wants to revive the original methodology and the work of artisans and dyers in order to provide consumers and professionals with easy access to ecological fabrics and products with many benefits to our planet and for our health. 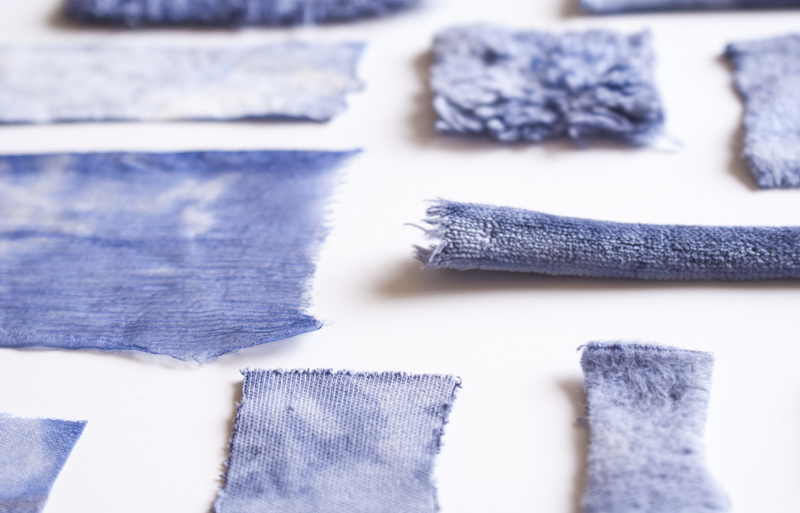 Textile dyeing and finishing are the most hazardous steps in the garment production process. They account for 20% of all freshwater pollution worldwide. 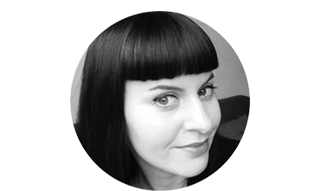 These steps are mainly overlooked by the public when we're talking about sustainable fashion. 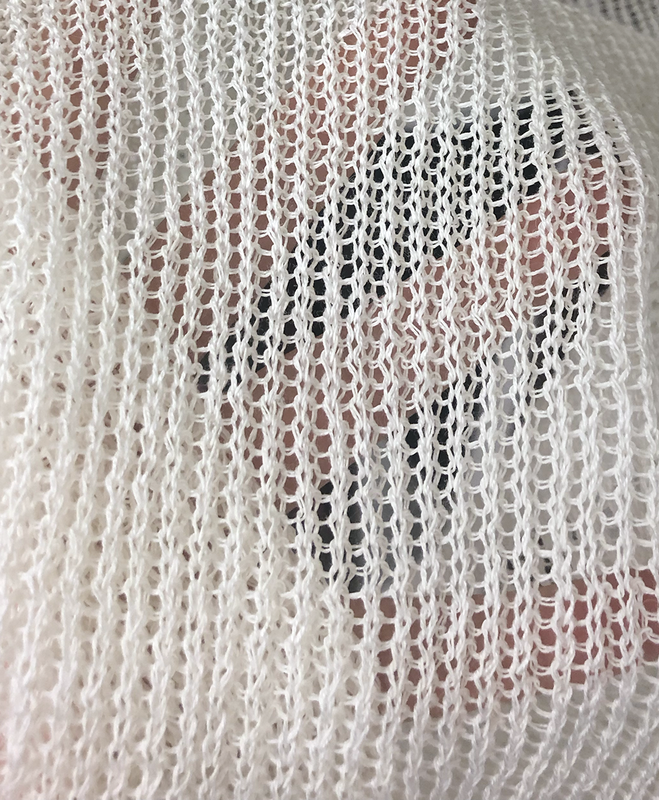 Swiss company Beyond Surface Technologies' mission is to create textile chemicals with the lowest possible environmental impact, causing no unnecessary harm and do not compromise on performance. The company has developed biobased softening, moisture wicking and water resisting technologies that are all GOTS certified. Vegan leather is often sold as "cruelty free leather". But fact of the matter is that producing these synthetic leathers is a highly chemical and toxic process that affects factory workers and the environment. Most faux leathers consist of a knitted polyester base with a PVC or polyurethane (PU) coating. But change is coming in the form of tree bark, seaweed, kombucha and mycelium for example. Brazilian company Nova Kaeru creates exotic sustainable bioleathers. They use the leftover skin from the pirarucu fish to make organic leathers for example. But the newest addition is made of giant leaves. The leaves are collected in sustainable areas and planted together with reforestation farms - all neighboring the Nova Kaeru company. 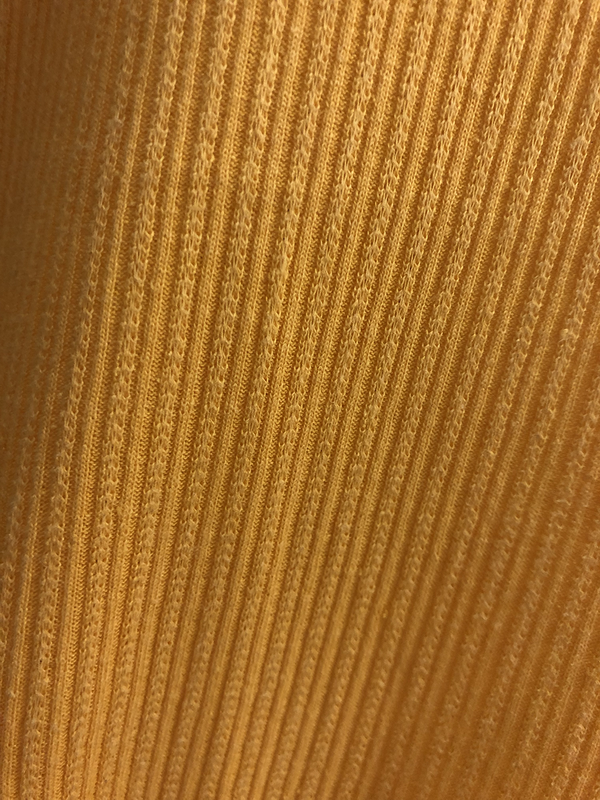 The amazing vegan material has characteristics similar to leather, it breathes, and it smells like a walk in the forest. It is estimated that we have produced enough clothes to last us a lifetime if we would recycle them. But easily recycling clothes has yet to be developed. Recycled polyester comes from recycling PET bottles or fishing nets for example, not from recycling polyester clothes. 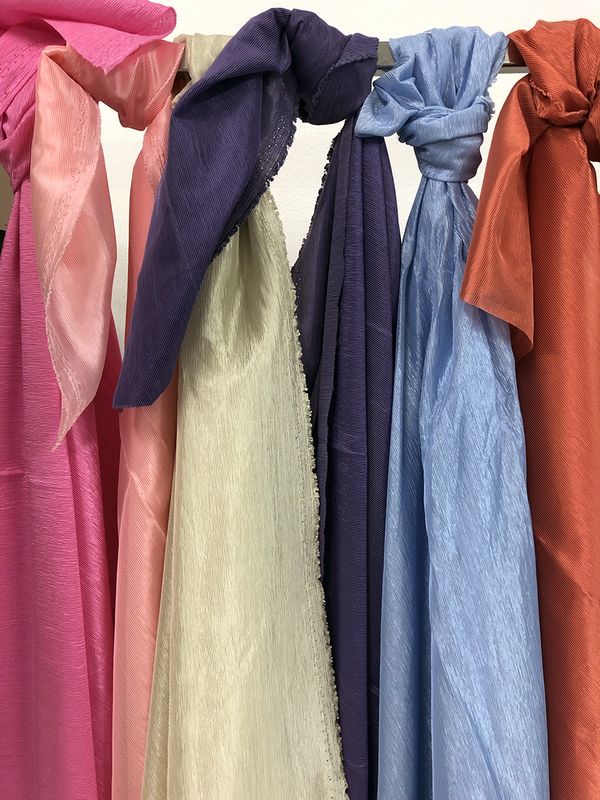 And recycling coloured polyester is especially hard because the synthetic dyes (of which there are more than 4000 different kinds) used to colour the material all have different melt temperatures. 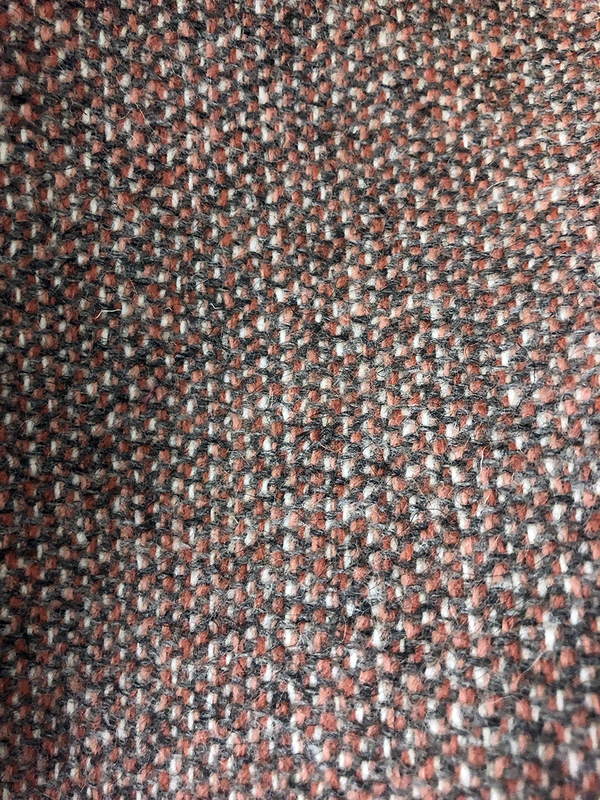 Blended fibres, for example a blend of cotton/elastane is also very hard to recycle. On top of that the refibreing process uses a lot of chemicals to break down and uncolour the fibres in order to spin them into a new yarn and dye them in a new colour. But there are some innovations on the way. 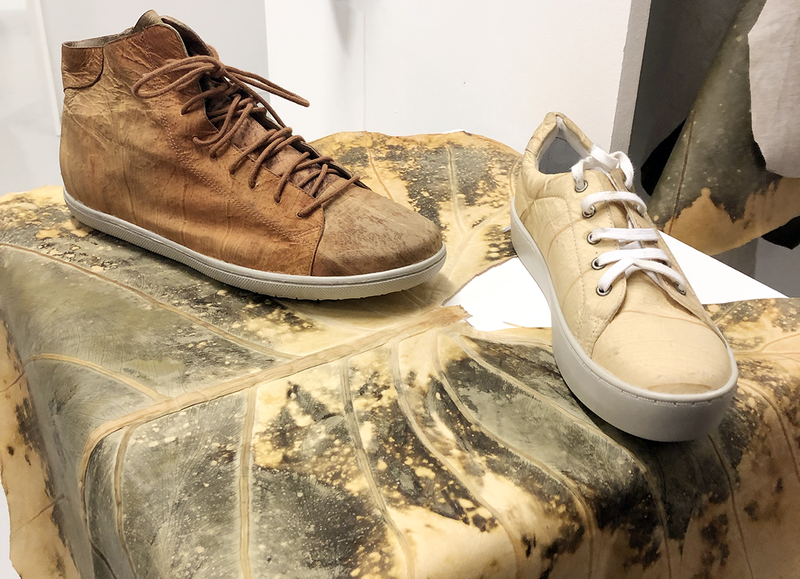 Barcelona based design and manufacturing company Hallotex presented The Loop, an innovative program that creates new fabrics and clothing from old, recycled apparel. With only 0.1% of all clothing currently being recycled into new fibers and garments, The Loop is an initiative to reduce the amount of clothing that finds its way into landfills and incinerators. 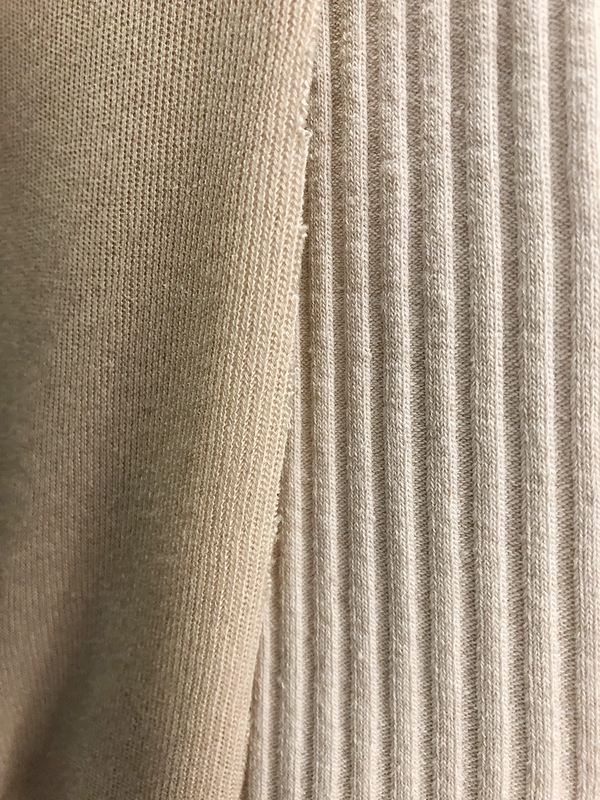 To create the new yarn, The Loop merges the shredded fabrics with sustainable materials such as organic cotton, Tencel, recycled polyester and Refibra. Another great initiative I stumbled upon at Neonyt the week before is the Finnish company Pure Waste. Pure Waste uses cotton textile waste - leftover from the clothing manufacturing process - and recycles it into new 100% recycled textiles and clothes. They first sort the yarn by colour and then spin it into a new yarn. This allows them to produce fabrics without dyeing, without the use of fresh cotton and without harmful chemicals. 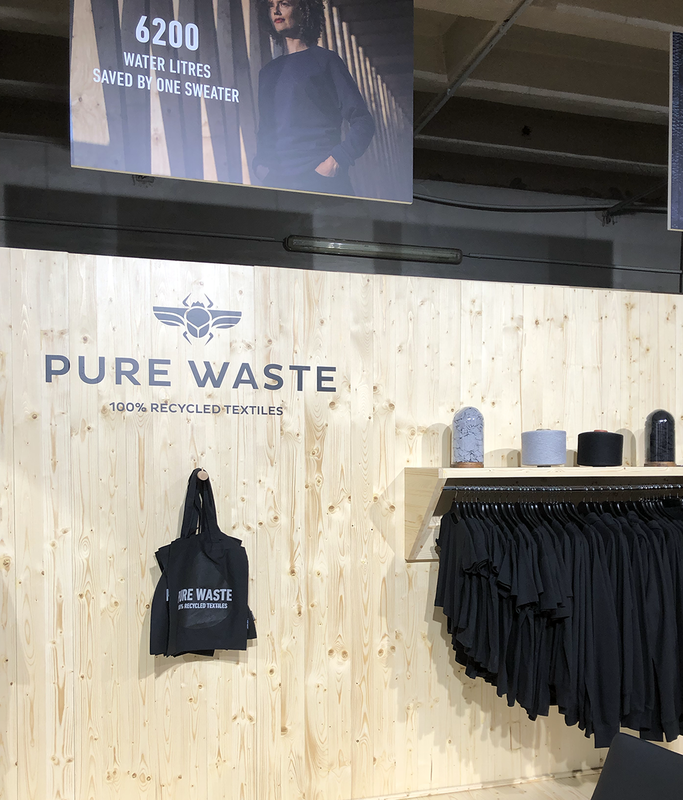 One Pure Waste t-shirt saves 2700 liters of water alone! Because I started out as an intimate apparel designer after I graduated I still have a soft spot for lace and delicate fabrics. Most laces for apparel are made (of a blend) of polyester, polyamide (Nylon) and elastane. So it's clear that this industry screams for more sustainable options. 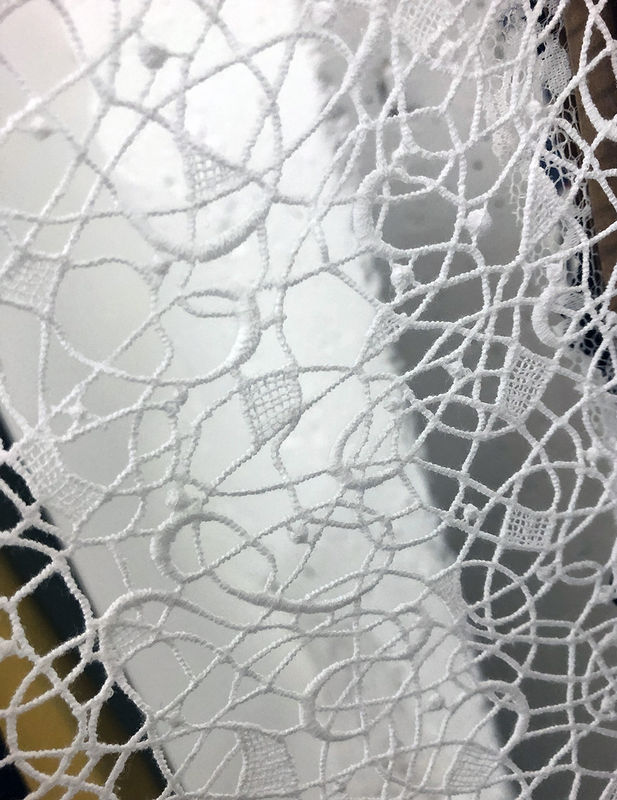 Tianhai Lace from Ghangzhou China develops lace using recycled polyester and polyamide along with modal, organic cotton and cupro. 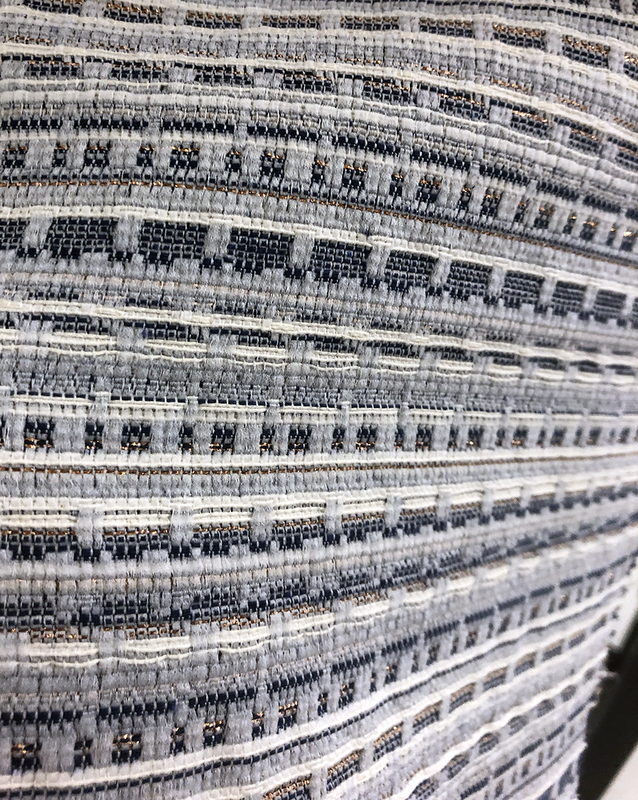 This vertically-integrated textile mill saves on energy and water and also have a wastewater treatment and recycling system in place. 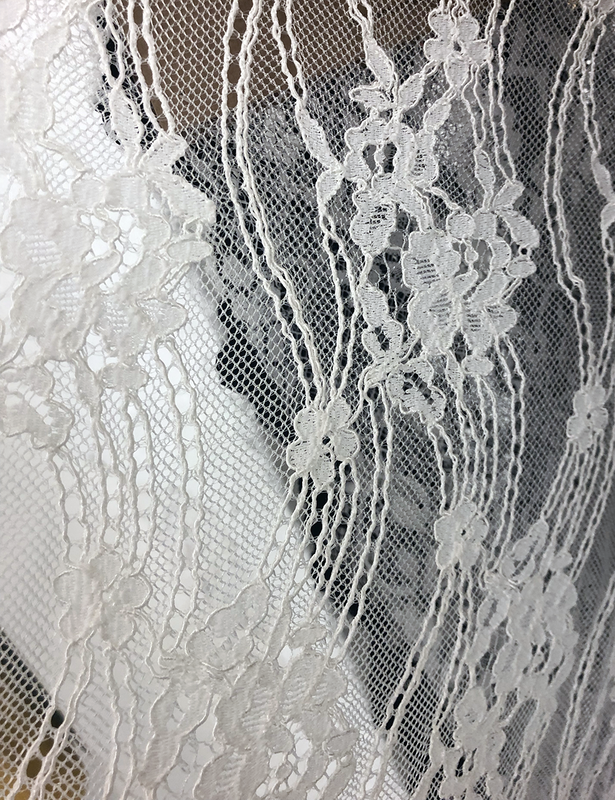 Organic Lace is made by German GOTS certified lace manufacturer Modespitze Plauen, established in 1897. The company is committed to addressing sustainability through both fibre choice and production process. They work with organic, vegan and GOTS certified materials. 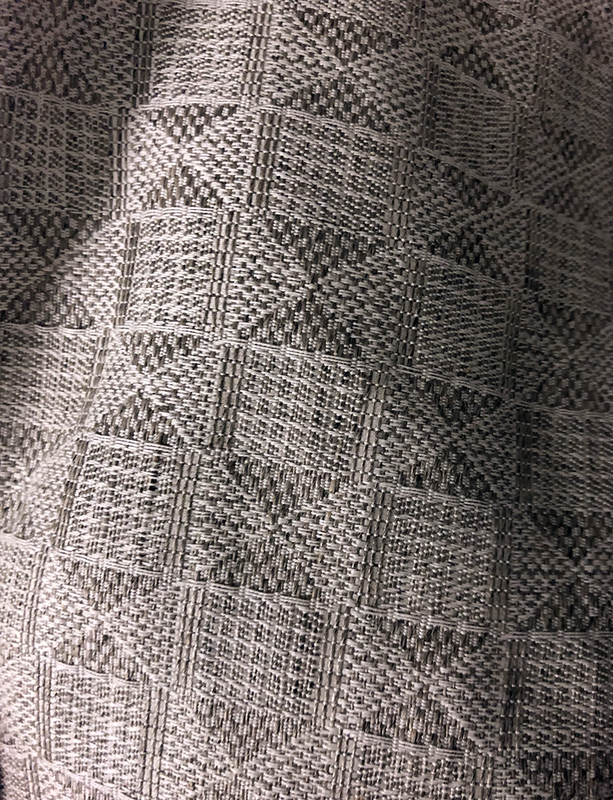 Santoni was the first socks machine manufacturer and is now a worldwide leader in the production of electronic knitting machines for seamless garments. 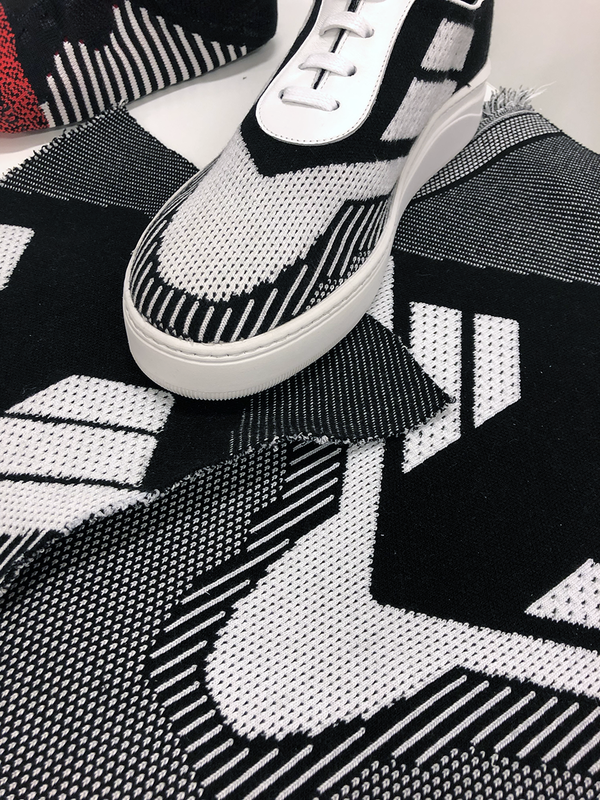 They developed a footwear knitting machine that can make complete circular knitted uppers with different patterns and strength variation. One single machine produces all sizes of fabric, with limited and controlled wastage and can knit recycled yarns as well.